New Homes in Port Orange, Florida. Enjoy a history as rich as the tree canopy in Brown's Landing. Dating back to the 1800's, this quietly nestled enclave is filled with deep hammocks of Bald Cypress, Red Maple and Sweetgum and a myriad of canopy trees such as Black Jack Oak, Live Oak and Longleaf Pine. Teaming with natural wildlife including otters, turtles and the red fox, Brown's Landing holds the honor of being the location of the largest Bald Cypress tree in the area! Currently approximately 24 ft in diameter, this tree has been the subject of many local artists, photographers and arborists down through the years. Previously owned by the family of local business leader, Hyatt Brown, this land was once cultivated as a citrus grove and is remembered by Mr. Brown as a place of retreat and relaxation for canoeing, hunting and fishing. Residents of this tranquil and one-of-a-kind community will appreciate the deep history of this land while enjoying the beautiful scenery, with its natural sights and sounds. Port Orange Custom Home Builder – ICI Homes. Brown’s Landing features new homes for sale in Port Orange, FL ranging from just over 2,500 sqft, for the growing family to larger luxury estate homes over 4,000 sqft. for those wanting a new custom home in a prestigious, gated community. ICI Homes has been a custom luxury home builder in Port Orange for nearly 40 years and offer a wide variety of home styles that are customizable to your needs. Move a wall, add a room, we want you to make your home uniquely yours! Come in and visit our fully furnished model home or move-in ready showcase homes in Port Orange, FL that show off the many sizes, options and styles we offer in this perfectly situated location. If you need a new home in Port Orange, let ICI Homes build you the home you always dreamed of! 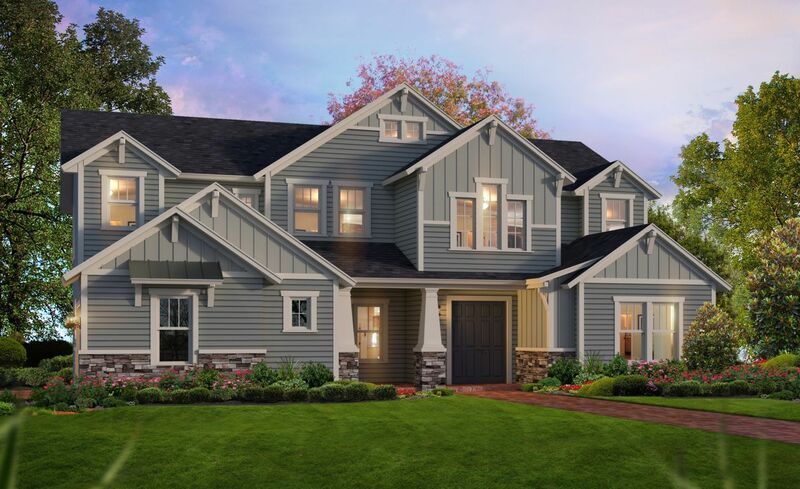 Custom Homes at Brown's Landing or On Your Own Lot.For nearly 40 years, ICI Homes has been building truly custom homes across the state.